On a mission to educate, empower and inspire artists and creatives. 6:10 PM - Crowdfunding 101 for Artists: What are good tactics to follow? 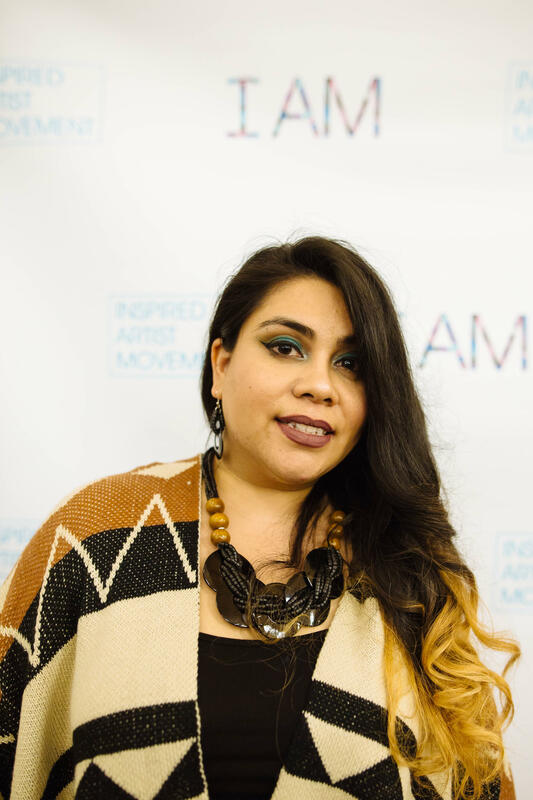 Inspired Artist Movement (IAM) is a community organization that provides a safe space for independent and emerging artists to learn how to move their creative career forward. 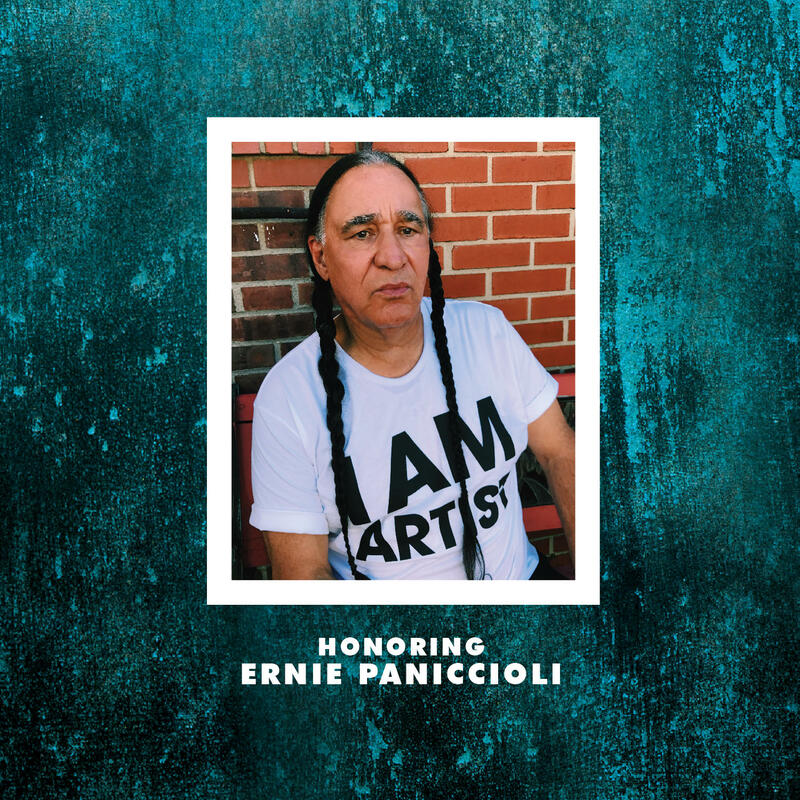 Through workshops and panel events, we create programming, curate experiences and develop partnerships that help artists build a viable path, all the while empowering them to use their voice for positive social impact. Back in 2015, founder M. Josephine united her passion for the arts and community upliftment. As a singer-songwriter, she wanted to create a space for fellow artists to learn how to move their creative career forward but also inspire them to do meaningful work using their influence to be the change they wished to see in their community in the form of their art. 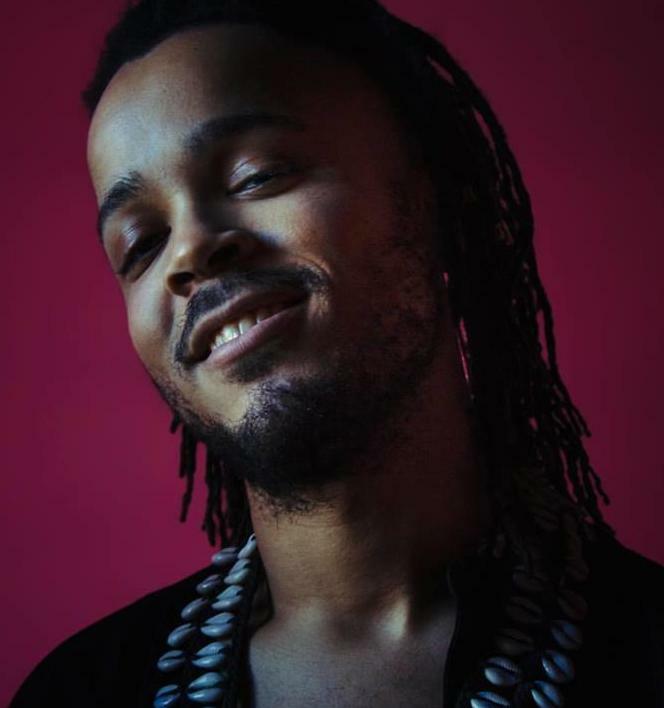 Imagine a dope, creative learning experience filled with positivity that puts community first, providing valuable advice, amazing connections, inspiring panel speakers and performances. These ingredients represent the heart and soul of Inspired Artist Movement. 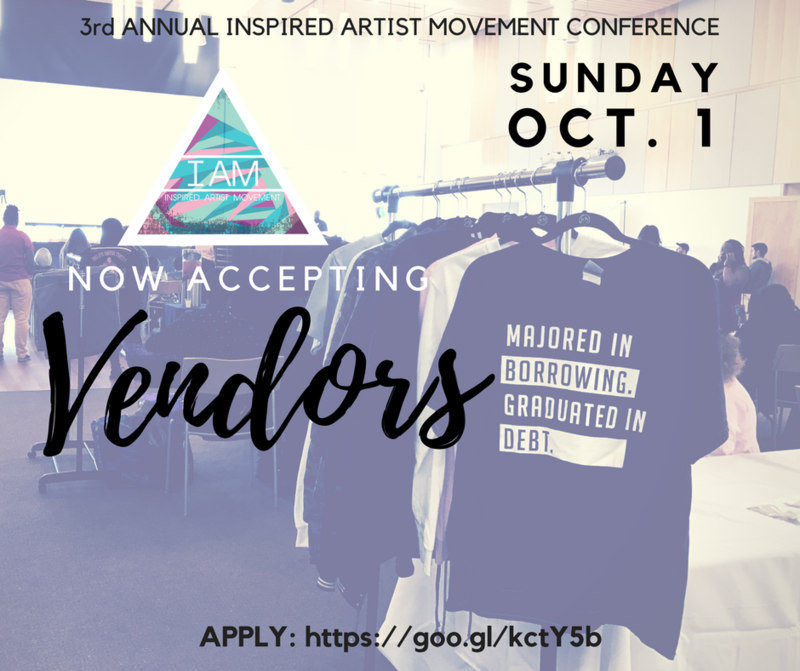 Inspiring panel speakers, vendors to feed you, dress you and give you that self care regime you've been in need of, DJ sets, live performances, art and photo exhibits. You ready for that dope magic you know and love?! 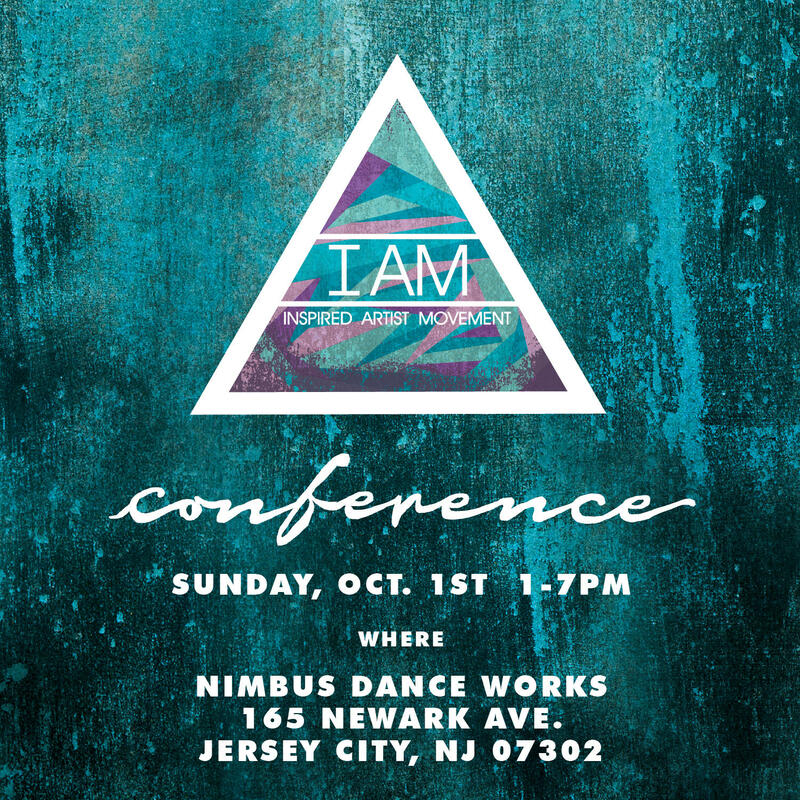 We're waiting for you and can't wait to see you at our 3rd Annual Inspired Artist Movement Conference.